How to Undelete Items Deleted from Recycle Bin? Step 1: Download, install and then launch Undelete Recycle Bin software on your on your laptop or PC. 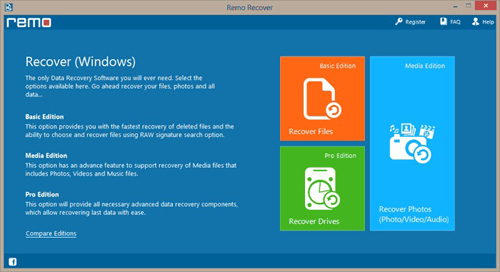 Then you have three options on available screen "Recover File",  "Recover Drive/Partition" & Recover Photos. 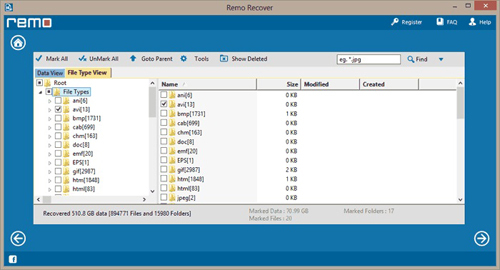 Then Click "Recover Files". 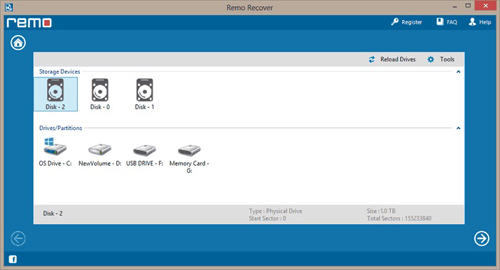 Step 3: Select the drive partition from which you want to recovere deleted file. 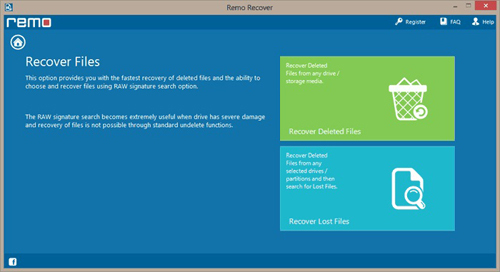 Step 4: On teh next screen, after the scanning process, you will find the list of files that are recovered. You can select the files and also save them.